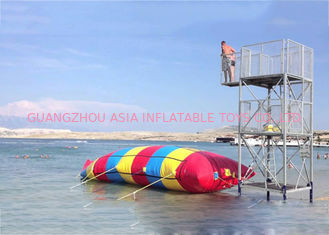 Cool the hot summer and a chalenging game for every participants, outdoor inflatable water sports games! inflatable water blob, also named water pillow, water rocket, one perople sitting in front ,the other one jumping from high stage and the one sitting in front fly into the air and falling down into the water. 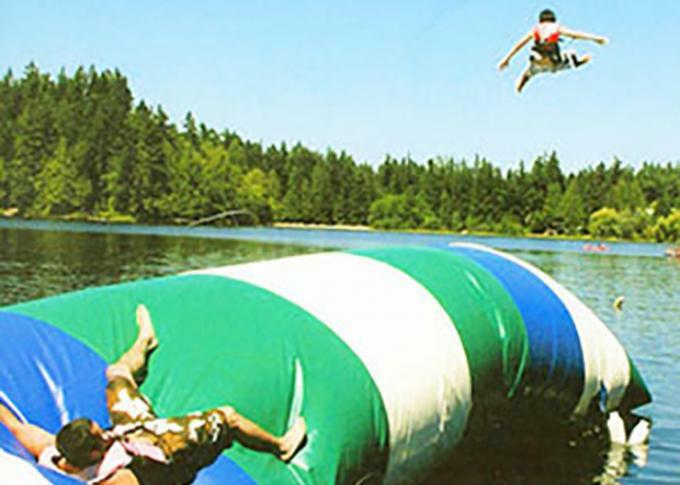 1)Specializing in inflatable for many years. 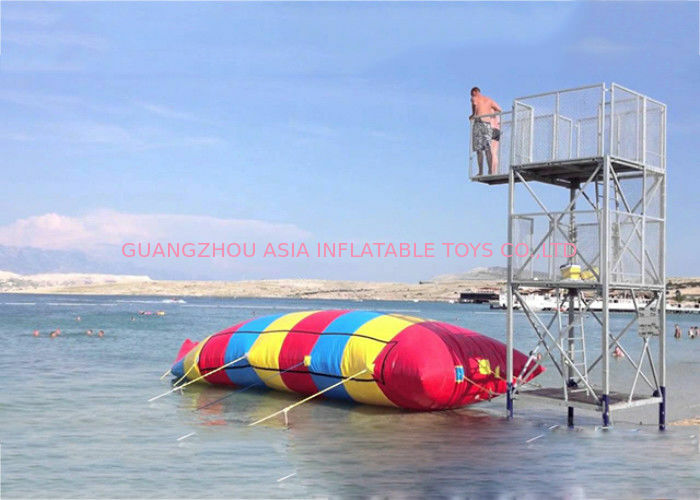 water walking ball, water walking roller, zorb ball, water slides, water bird, iceberg, crazy UFO, crazy sofa, inflatable boats, water trampoline, water bed, inflatable seasew, saturn, inflatable water playing center and so forth. Thanks for stopping in our website and any question you may have, please contact me directly. Best sales service will be provided and Win-Win situation is what we pusuit and will always be our company culture in future.